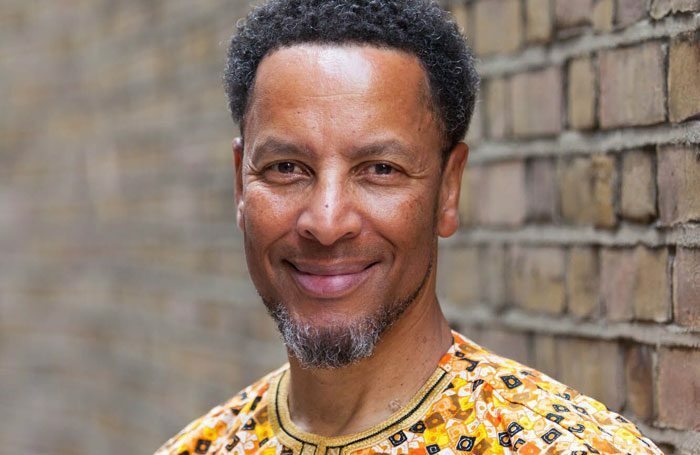 Kenneth Olumuyiwa Tharp has been named director of the Africa Centre in London. In his first few months in the role, Tharp will oversee a major capital development project at the centre for African culture, which is more than 50 years old. The organisation, which has been based in Southwark since 2013, aims to celebrate and showcase African and black British culture through music, visual art, drama, dance and fashion, telling the diverse stories of Africa and its diaspora. Over the next few months, the centre will build a new 300 capacity standing and 90 capacity seated performance venue built in a neighbouring railway arch, which will be joined by a flexible co-working space for entrepreneurs and creatives called the Hub, located in another railway arch. Additional facilities include a gallery, a meeting and broadcast suite, a learning and research centre, and a new pan-African cafe will also be built at the centre. Tharp, who was chief executive at the Place until he stepped down in 2016 to pursue freelance work, will officially begin his new role on May 29. He takes over from interim director Mark Higham. Kwame Kwei-Armah, artistic director of the Young Vic said: “The Africa Centre of old played a formidable role in my life – shaping thought, exposing ideas and sometimes just simply a place of refuge.